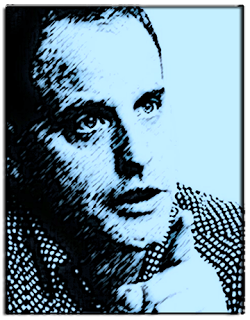 Benjamin Fulford provides informative reports on developments not found in the main stream media. His information is largely in line with spiritual sources, but not always. Undeclared Anglo-German war raging inside the G7 By Benjamin Fulford, White Dragon Society 2019-04-08 The leadership of the Western G7 alliance is in the middle of a civil war pitting an English alliance against a Germanic alliance, multiple sources claim….